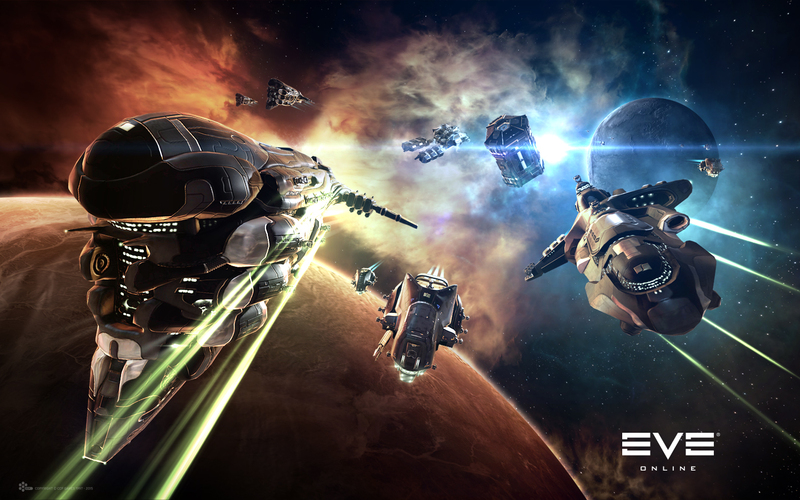 EVE online has been updated to the Frostline release. In line with this, Fleet-Up has been updated with the latest information from CCP. The Frostline release includes some new and renamed items, so please make sure you are using up-to-date named items when importing data -- the latest version of EFT / Pyfa should have the correct names. The most relevant changes to Fleet-Up are the new Command Destroyers and various items have been renamed. Please note that as part of the update to Fleet-Up all existing fittings have been automatically updated to use the new module names. Please read the full Frostline patch notes for further details of changes.